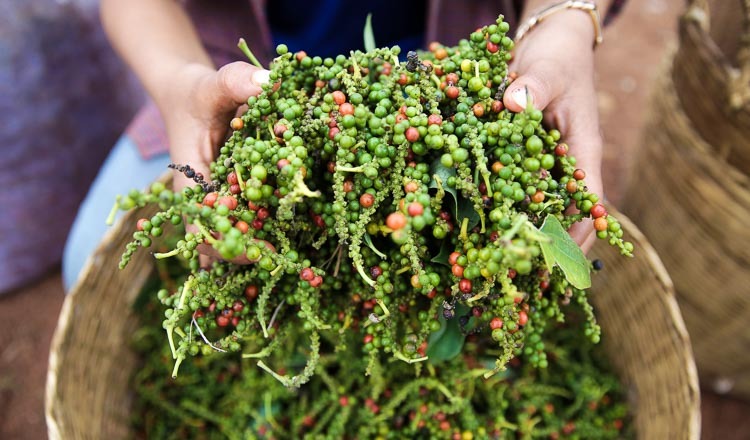 Cambodia has asked Singapore to consider buying more Cambodian agricultural products, particularly rice, pepper and mango. 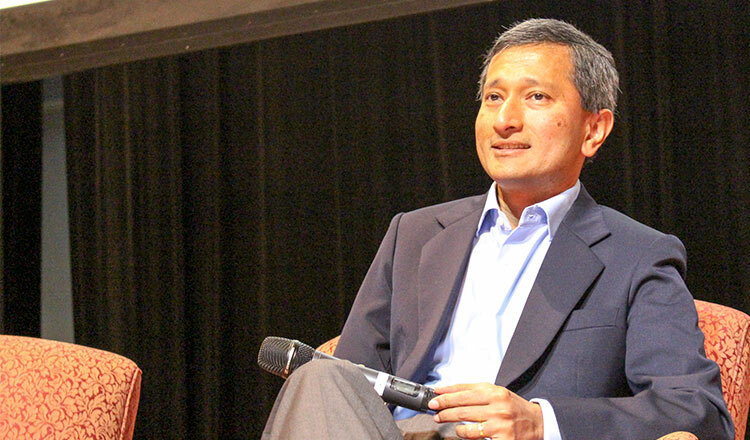 The request was made during a meeting on Tuesday between Foreign Minister Prak Sokhonn and his Singaporean counterpart Vivian Balakrishnan. 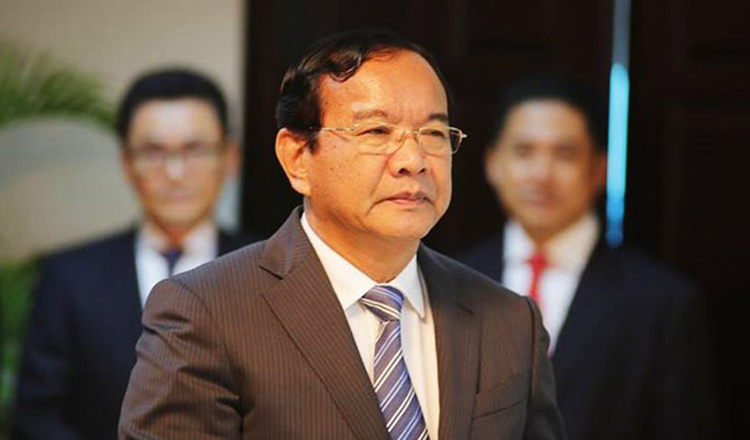 “To further increase bilateral trade, the Cambodian Minister requested Singapore to consider importing agricultural products, namely rice, peppers, and mangoes,” the official statement from the Ministry of Foreign Affairs and International Cooperation reads. 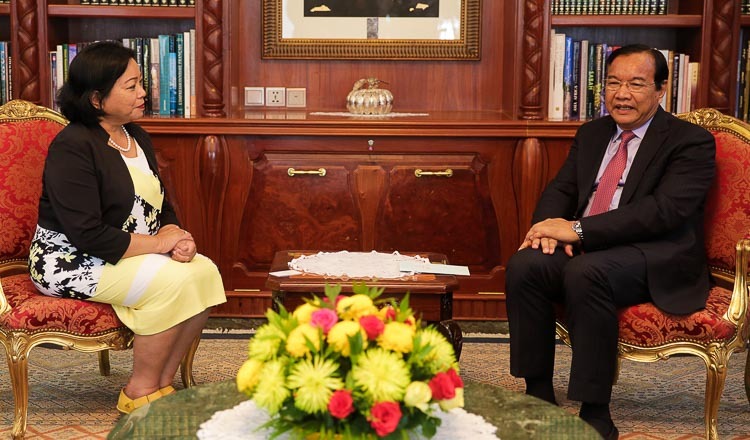 “The two foreign ministers frankly discussed and agreed to further strengthen bilateral cooperation in many fields, including trade and investment, education and human resource development, tourism, culture, labour, air connectivity and healthcare. “Singapore is a consumer country. 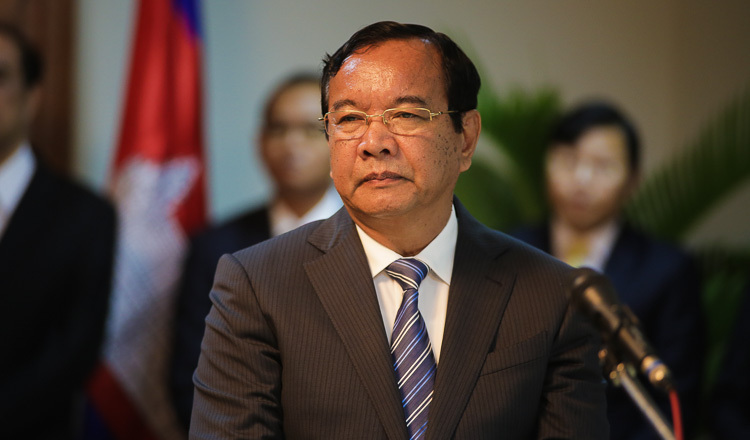 They need food products from countries like Cambodia, and we have the resources to supply them,” said Ministry of Commerce spokeswoman Seung Sophari. In May, more than 40 business delegates from the Singapore-China Chamber of Commerce and Industry met with the secretary-general of the Council for the Development of Cambodia to seek local business partners and investment opportunities. Delegates led by chamber president Roland Ng, the chairman of Tat Hong Holdings, came from various sectors, including construction, engineering, energy, tourism, manufacturing, professional services, logistics, trade and healthcare. “Singapore has immense experience in overseas investments and I do hope they can transfer this knowledge to Cambodia,” Mr Ng said. The Singapore-China Chamber of Commerce has 4,000 members and 150 trade associations representing more than 40,000 companies. Singapore is one of Cambodia’s key trading partners, with bilateral trade worth $1.1 billion in 2015. It is the kingdom’s third largest investor.